When we talk about spices, everybody think about Pepper. Pepper is considered as the "King of Spices". 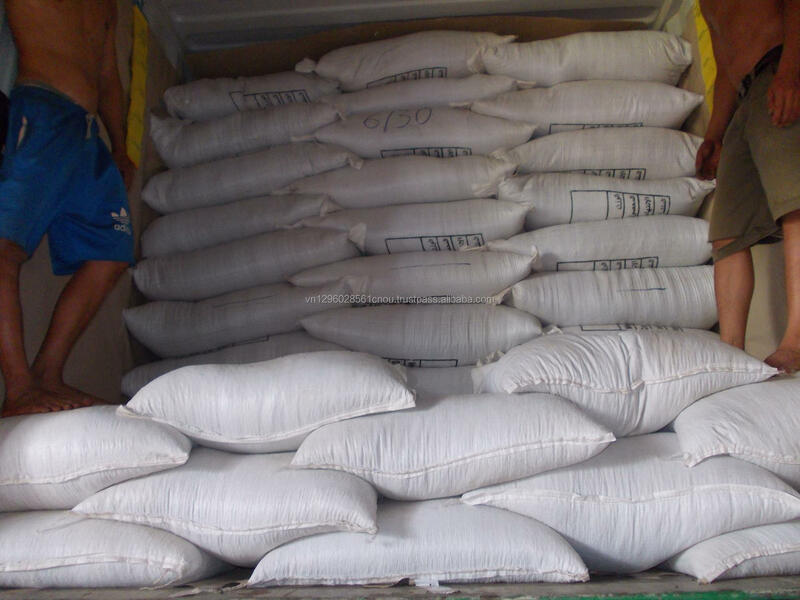 Foreseeing in years, Vietnam was continuously promoting cultivation and export of pepper. We are very proud to have played a part in the success of Vietnam Black Pepper industry in a short span of time and we will continue to strive with Vietnam Black Pepper industry in taking it to newer heights. 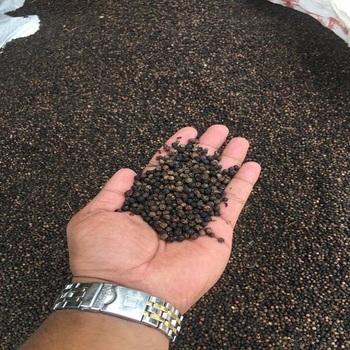 Black Pepper Suppliers from Vietnam are considered as the biggest supply all over the world, contributing 1/3 of global production and over 50% of trade volume of about 200,000 tons per year. 60% of pepper sales in the world coming from this tropical country, Vietnam will continue to maintain its premier position in pepper exports; thanks to the reduction of acreage of pepper cultivated lands in several countries despite the fact that the world’s supply for the product is still less than the demand. 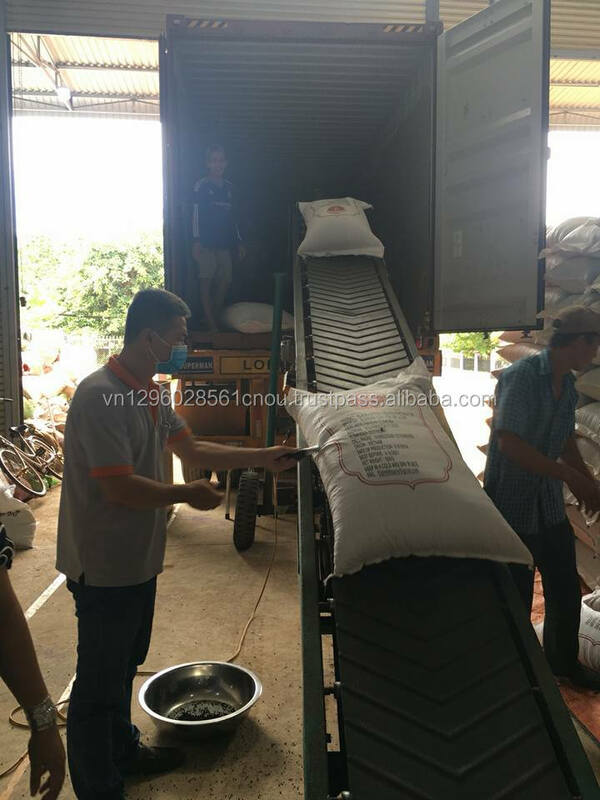 The advantages of Vietnam’s pepper are its stable quality and output. 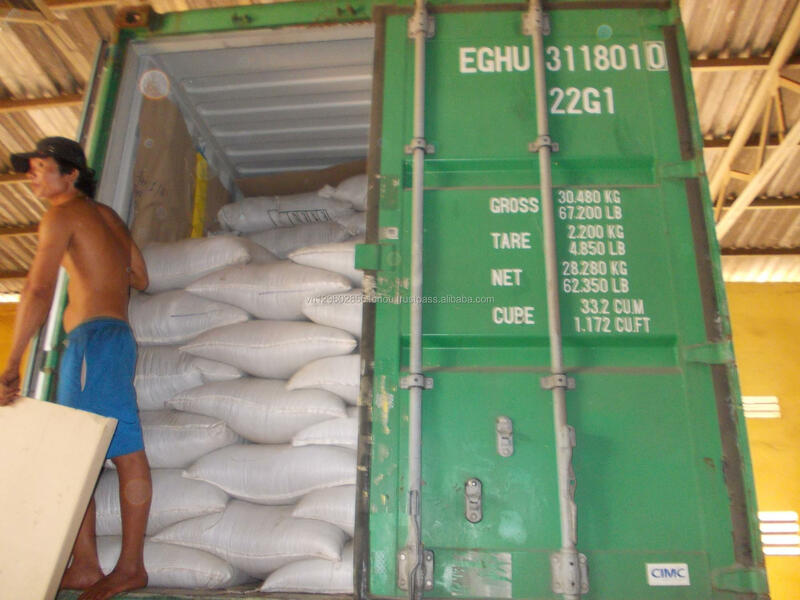 Since 2002, Vietnam has been maintaining its growth pace in pepper output while many other countries have abated their production due to the low prices of pepper in the world market. 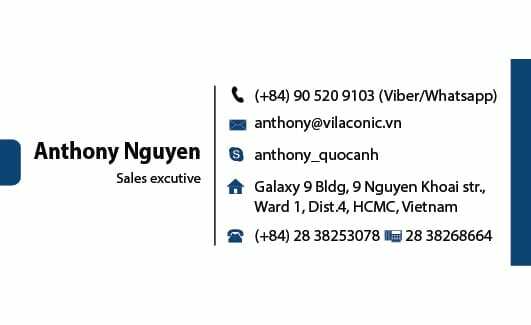 Another positive signal for Vietnam’s pepper industry is the flow of foreign investment it is receiving directly, in both the processing and the marketing sections, which helps Vietnamese businesses sell pepper directly, without intermediaries as VILACONIC is doing now. 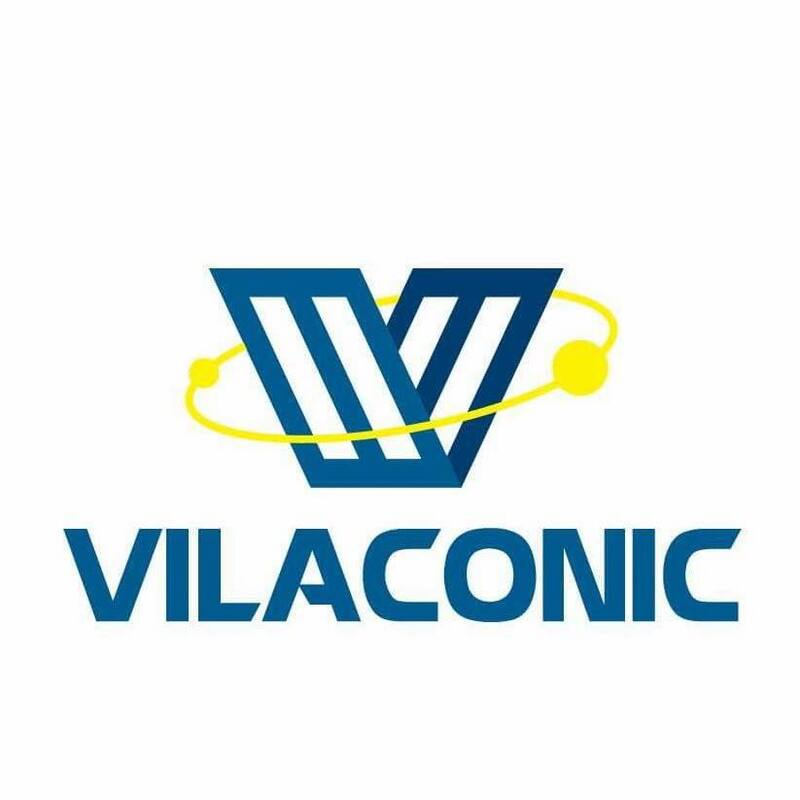 VILACONIC is exporting Black Pepper from Vietnam to 73 countries and territories in the world with the largest volumes sold to the US, the EU and the Middle East.